Make your selection and place your order. Wait for an email from us requesting your artwork file(s) or design instructions. Once we receive your artwork, we'll send back a proof within 24-48 hrs. For detailed ordering and file setup instructions, please see this page. 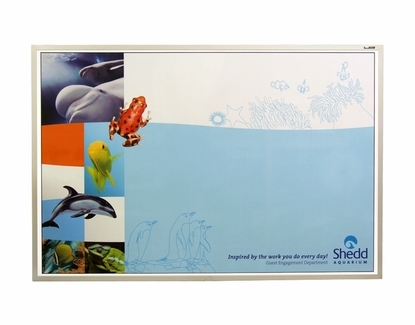 OptiPrint® custom printed magnetic dry erase boards from OptiMA™ Dry Erase Products. All of these boards are magnetic receptive meaning that you can use magnetic accessories with or on them. 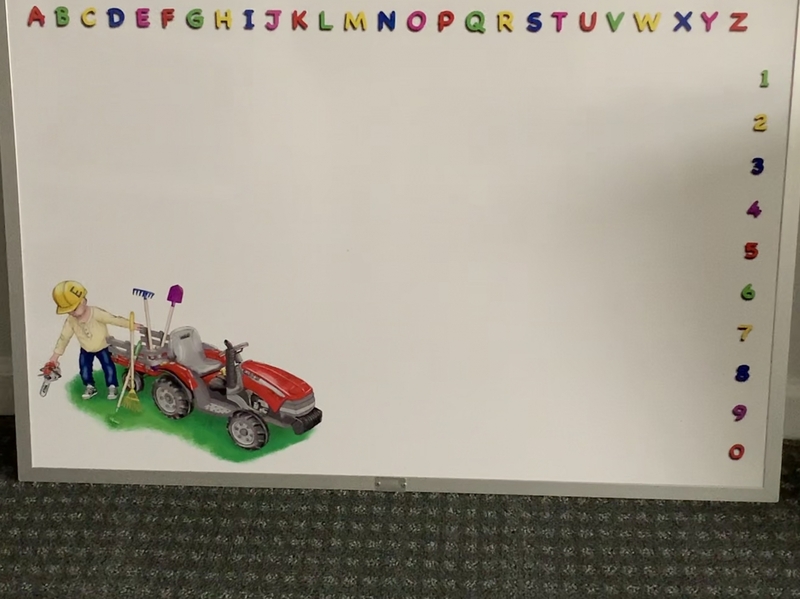 A magnet will stick to the writing surface. 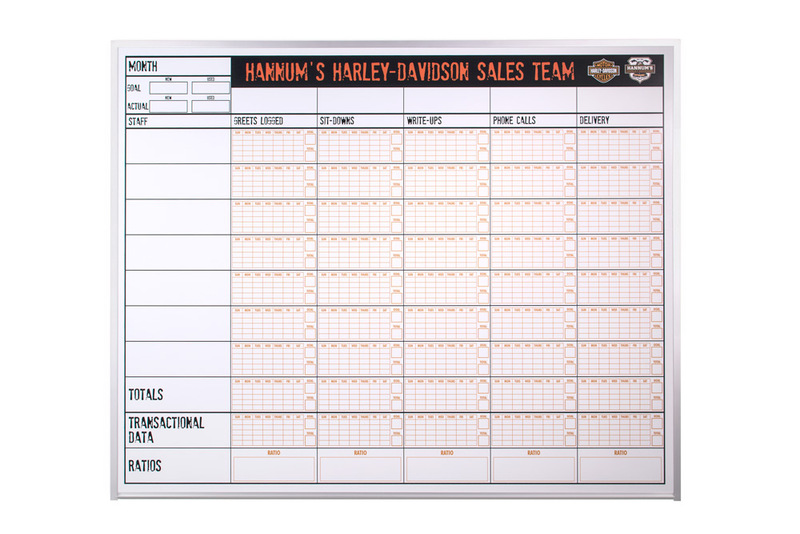 Being able to use magnets and any kind of magnetic accessory is a great tool when you're creating any type of scheduling or planning board where the information might stay the same but make it's way through some type of written process. 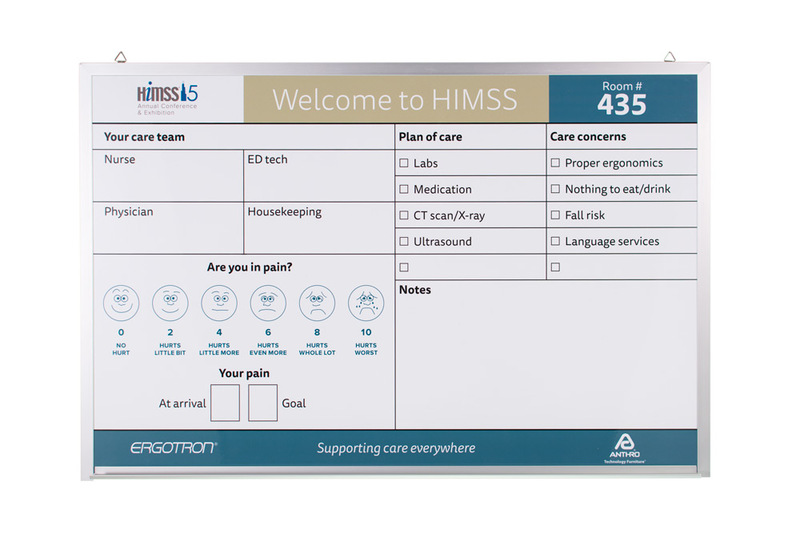 Why rewrite the same information over and over again when you could just move it anywhere you want to on your printed board? 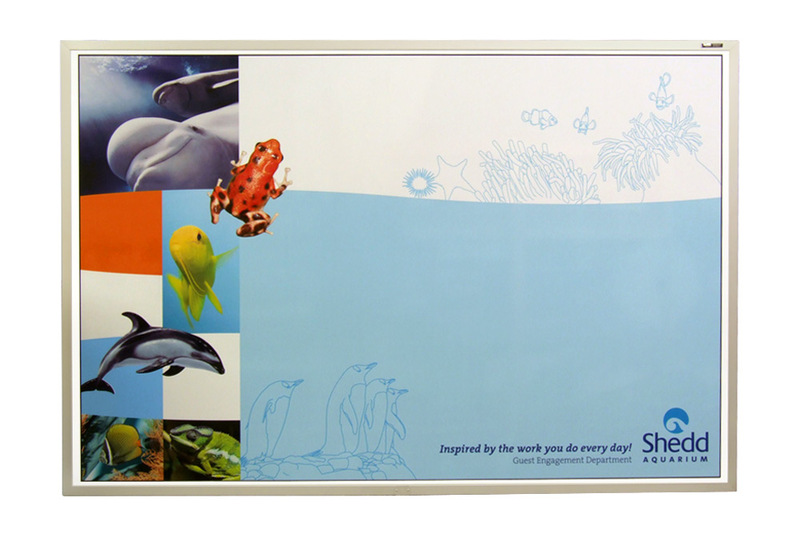 All of ourOptiPrint® custom printed magnetic dry erase boards are made 100% in the U.S.A. The colors are unbelievable and we bet you'll find the dry erase writing surface is one of the best that you've ever used. 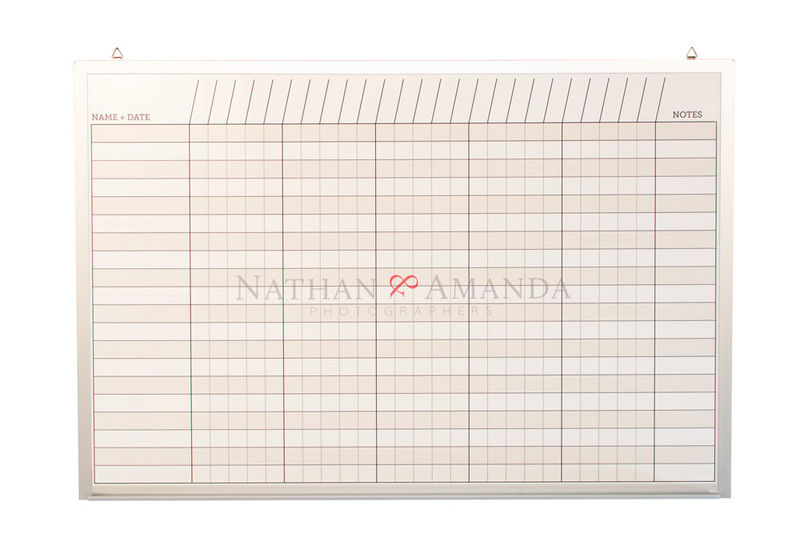 Each board carries a 5 year total erase warranty. We put our name on it! 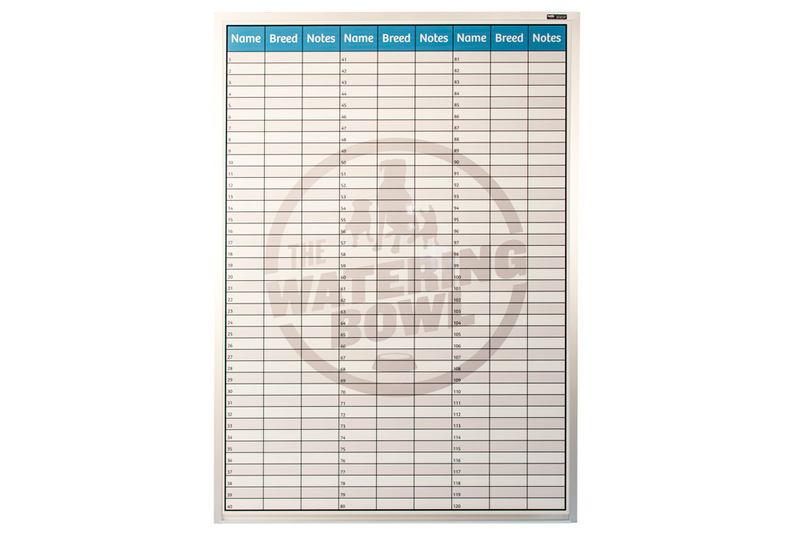 Please note that all custom printed boards Do Not qualify for Free Shipping Program. Sending Your Art File: You can email your art file at this address: Send Artwork. Tip: It is not recommended to clean these boards with anything containing ammonia which is found in most glass cleaners. Magnetic Receptive - You can use magnets with these boards. Use soft clean cloth to erase. We recommend Opti-Wipes™ Microfiber cleaning cloths. Do not use any type of scrubbing sponge or bristle erasers on the writing surface. Damage may occur. Quick turn-around time. Usually about a week after artwork is approved. For Layout (grid board files and similar) In the absence of a vector layout we may use Excel, PowerPoint, Word or even a hand drawn images. The important thing to remember when sending these files is to check and see if the drawing is to scale (preferred) and/or is there a good description of what you want. For Graphics, Images, Logos etc. .jpg - Usually acceptable if high resolution files. .tif - Usually acceptable if high resolution files. 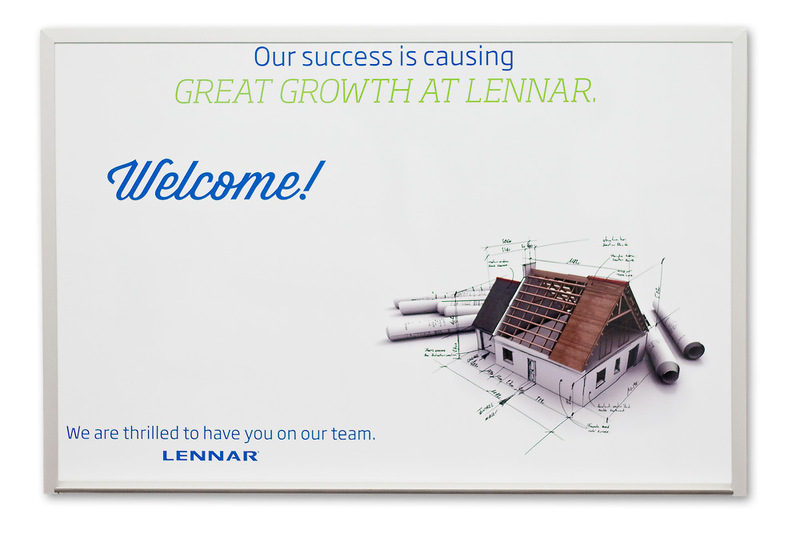 For Floor Plans, Schematics and Maps. Licensed or Copyrighted files, images or designs that you do not legally own or have written permission to use. Service and quality far beyond my expectations. This is my first experience with My Whitboards and I have been more than pleased with the service and assistance received from them. Working with customer service was a delight, and their patience with me was remarkable. All promised quality and delivery was met and even exceeded. You won't be disappointed. I ordered a custom board for my husband for Christmas. The board I received is exactly what I was hoping for but the customer service is what really prompts me to leave a good review. From beginning to end, this company was wonderful to work with. I was able to view proofs of my product and was free to make many edits. I also received it very quickly. I would definitely order from them again!